The Plastic PVC Exit Push Button to activate an electric strike from a receptionists desk or mount inside next to the door for quick emergency exit. 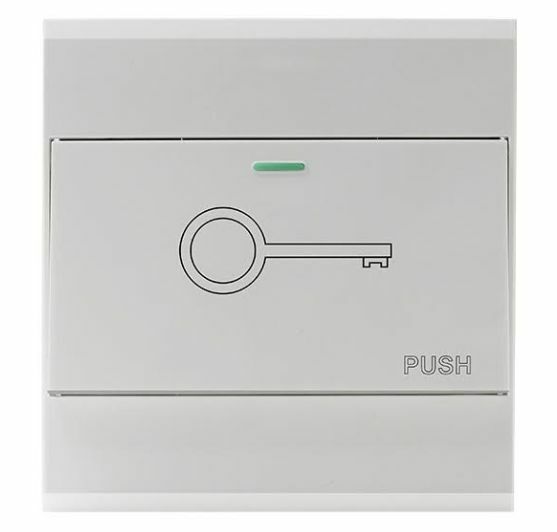 Door Exit Button is compatible with most access control/locking devices. 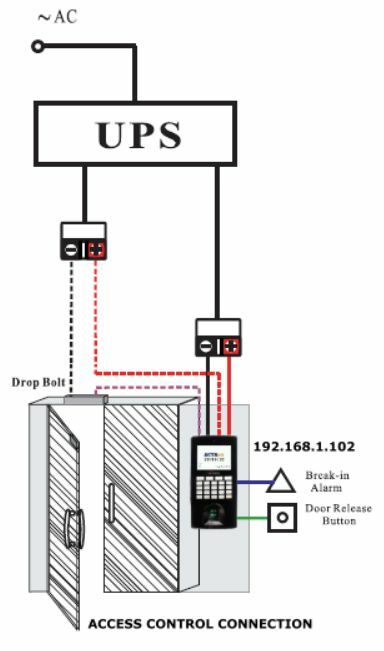 Application: Door, Gate, Exit, Automation Control.